Daniel Sergeant started his Level 3 Business Administration Apprenticeship on 16th February 2017. After an initial discussion regarding making sure his evidence was completed for every visit, Daniel really got into the qualification and produced some of the best evidence I have seen. 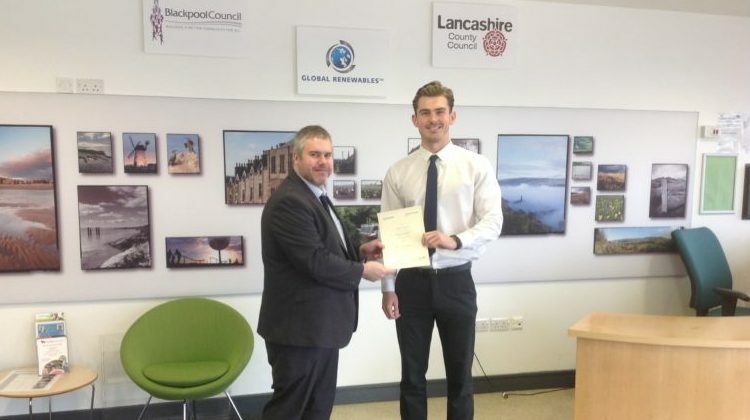 His commitment to both LCC and his qualification was exemplary, and he made such quick progress that he managed to complete his qualification in just 12 months.